Smoothies can be a refreshingly delicious part of a healthy diet, if you build them right. Swapping out a high-fat, high-calorie milkshake for a slimming smoothie can help you burn calories, fire up your metabolism, and even ban belly bloat. To get the most out of your smoothie, make sure you are including some of these ingredients while avoiding added sugar and chemicals. Green tea contains different compounds that have been shown to aid in weight loss. Among these is an antioxidant known as Epigallocatechin gallate, or EGCG. 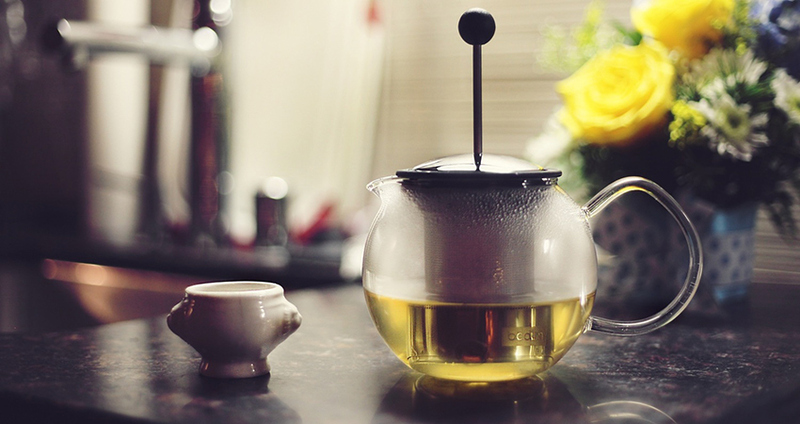 EGCG from green tea has been shown in studies to boost metabolism and help burn fat. Green tea also contains caffeine, which is considered thermogenic. Studies have linked caffeine consumption with weight loss, body fat loss, and reduced waist circumference. Green tea may even help prevent the development of type-1 diabetes by regulating glucose levels in the body. The easiest way to add green tea to your smoothie is with matcha green tea powder. Green tea leaves are picked, lightly steamed, dried, and ground into a fine powder that is then known as matcha. Matcha powder is more concentrated, offering more potent levels of the beneficial antioxidants and weight loss compounds than a traditionally steeped cup of tea. Blueberries can help fight belly fat. Researchers have found that adding blueberries to your diet can lead to less abdominal fat, lower triglycerides, lower cholesterol, and improved insulin sensitivity. In one study, blueberry smoothies were found to increase insulin sensitivity and reduce the risk of type-2 diabetes in subjects with insulin resistance. Researchers believe it is the antioxidant anthocyanins in blueberries that have such a beneficial effect on blood sugar. 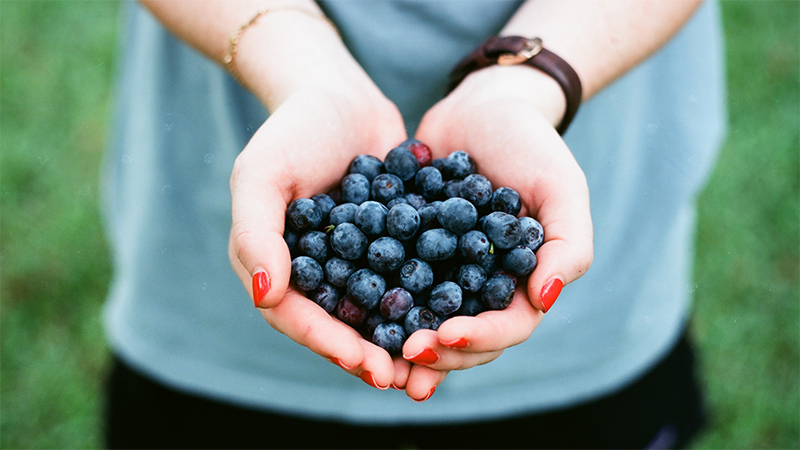 Wild or organically grown blueberries have been shown to have higher antioxidant levels than conventionally grown. Stock your freezer with bags of frozen wild blueberries and you will always have them ready to go for your weight loss smoothies. Adding more fiber to your smoothie from whole grain (not instant) oats will slow down the absorption of sugars from fruit and helping to keep your blood sugar levels from spiking. 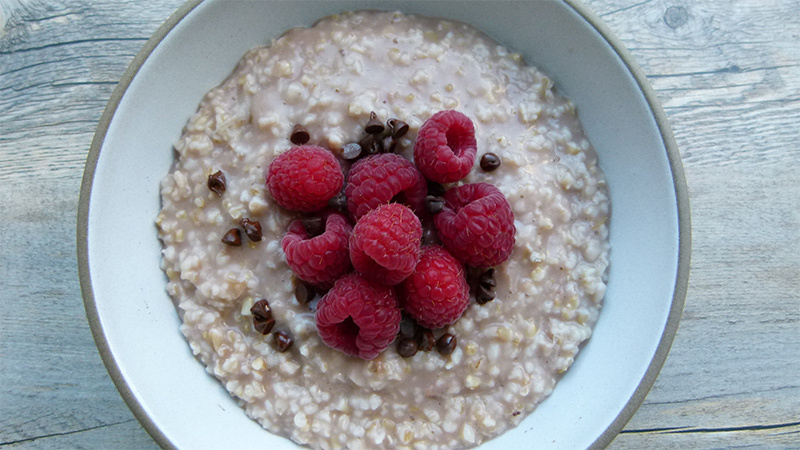 By increasing the time it takes to digest and absorb nutrients, the beta-glucan soluble fibers found in oats can also reduce your appetite and keep you feeling fuller longer. These soluble fibers have also been linked to a reduction of belly fat. Cantaloupe, honeydew, watermelon and other melons are extremely high in water content and low in calories. Foods that are high in water can help reduce and prevent bloating. 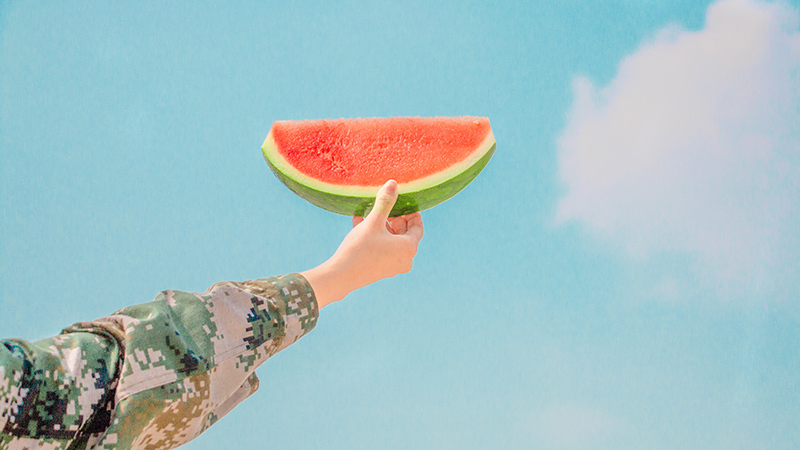 Watermelon has been linked to reduced insulin resistance. Insulin resistance occurs when the body has a diminished ability to respond to insulin, the hormone that helps regulate blood sugar. Insulin resistance is associated with pre-diabetes, and can lead to all-over weight gain and increased belly fat. Bananas not only give your smoothie a creamy texture and sweet flavor, they also can help you slim down. 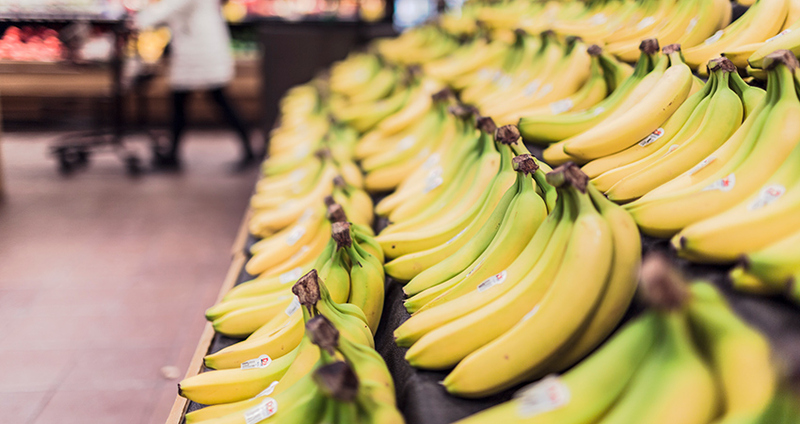 Bananas are a good source of potassium, magnesium, and vitamin B6. Magnesium and B vitamins are energy nutrients that help you to digest and absorb fats, carbohydrates, and proteins. If you are deficient in magnesium, insulin and blood glucose levels can become elevated, and the excess glucose is stored as fat. The potassium in bananas helps regulate blood sodium levels. Blueberries aren’t the only berries that can supercharge the slimming effects of your smoothie. 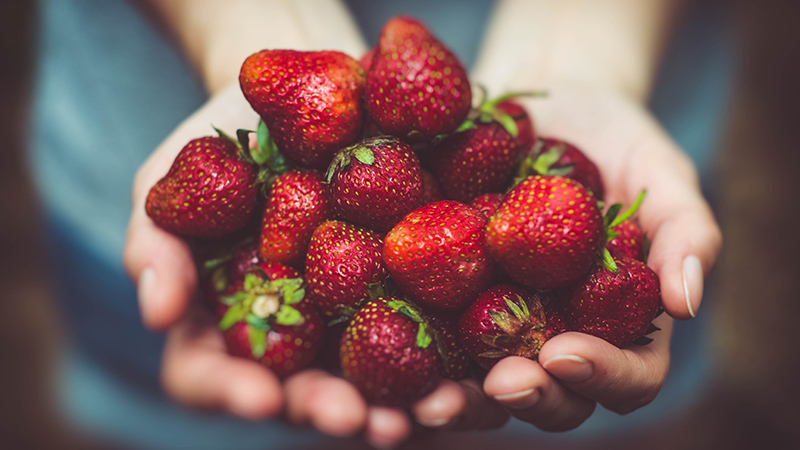 Strawberries have been found to increase metabolism, suppress your appetite, and help control blood sugar. Raspberries contain a compound known as raspberry ketones that can boost your metabolism and increase the breakdown of fat in your cells. Keep a variety of berries in your fridge or freezer to add to your smoothie. 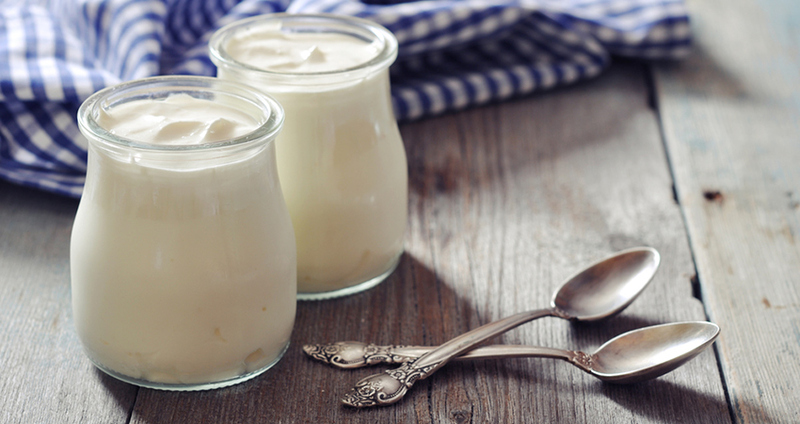 Yogurt and kefir are dairy products that have been cultured with beneficial bacteria. Your gut is home to billions of microbes, and these bacteria can actually alter the way your body stores fat, regulate glucose, and respond to the hormones that trigger feelings of hunger or fullness. Your gut bacteria can be disturbed by a number of things including antibiotics or a diet full of trans-fat and processed foods. By eating cultured foods like yogurt or kefir, you can help replenish the good bacteria in your gut that your body needs to maintain a healthy weight. 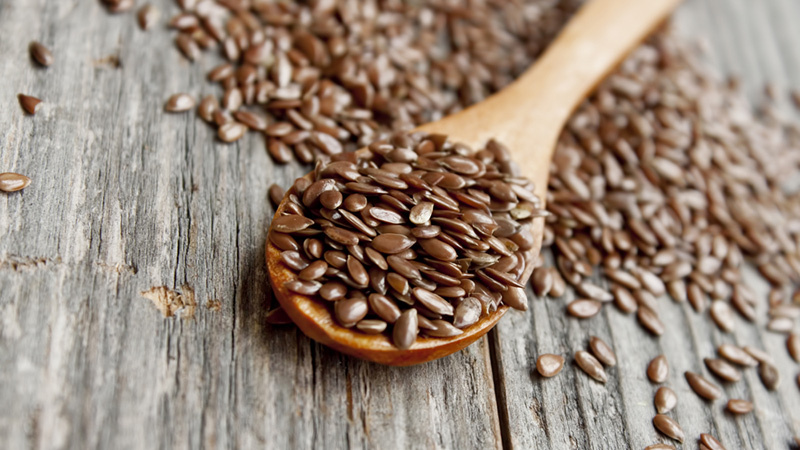 Flaxseeds are high in fiber and omega-3 essential fatty acids. Studies have shown that exercise plus omega-3 consumption leads to more weight loss than exercise alone. Omega-3s are also good for your heart, and can help fight inflammation. The best way to get the benefits of flax is to grind the seeds up before they go in your smoothie with a spice or coffee grinder. 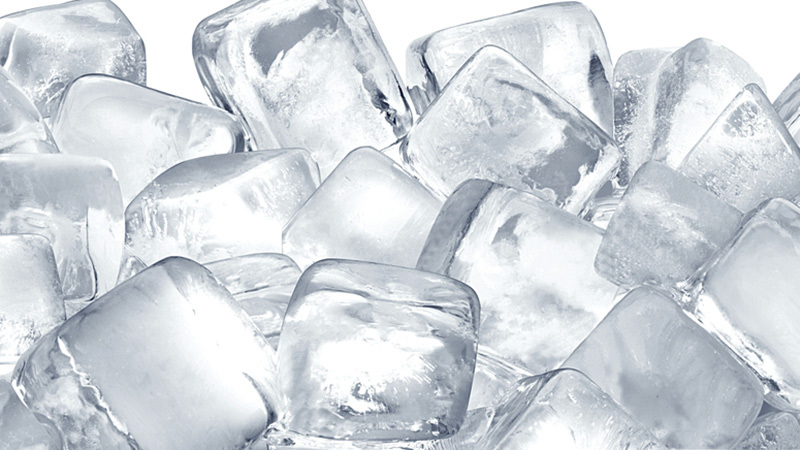 Ice does more than just keep your smoothie chilled. Adding ice makes your smoothie a thermogenic food. The colder a beverage is when you drink it, the more calories your body burns warming it up to body temperature before it can be digested. So a glass of ice water burns more calories than drinking room temperature water, and an ice-cold smoothie will burn more calories than one that is not as cold.